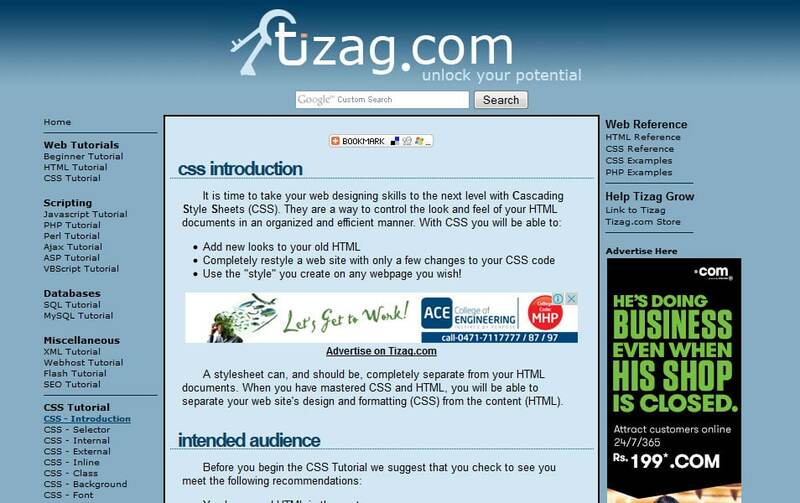 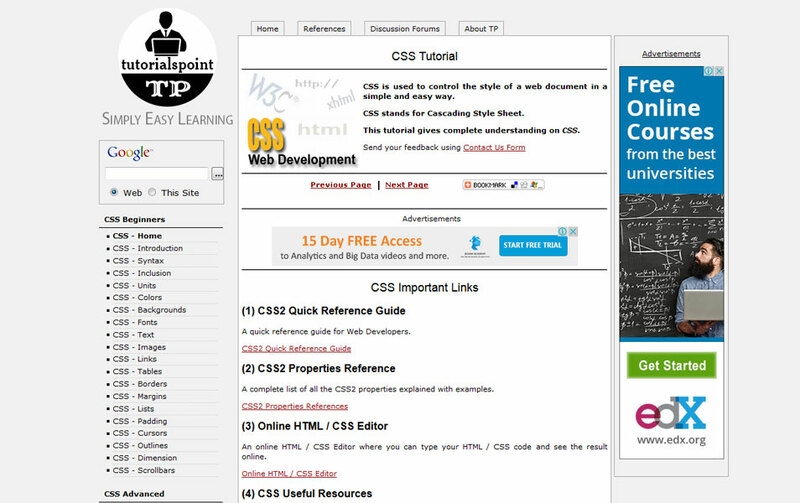 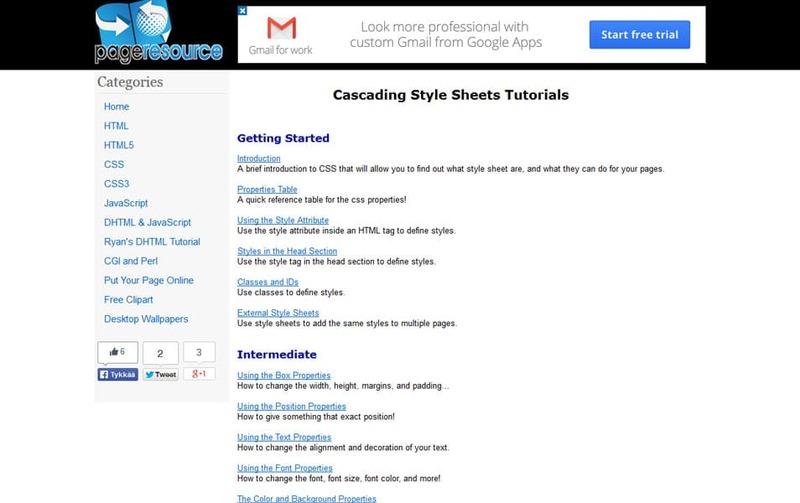 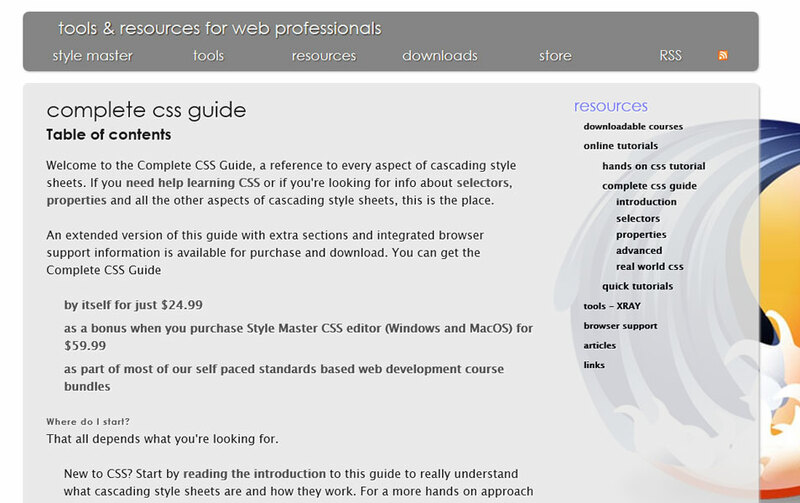 CSS (Cascading Style Sheets) is the basic of website designing and development. 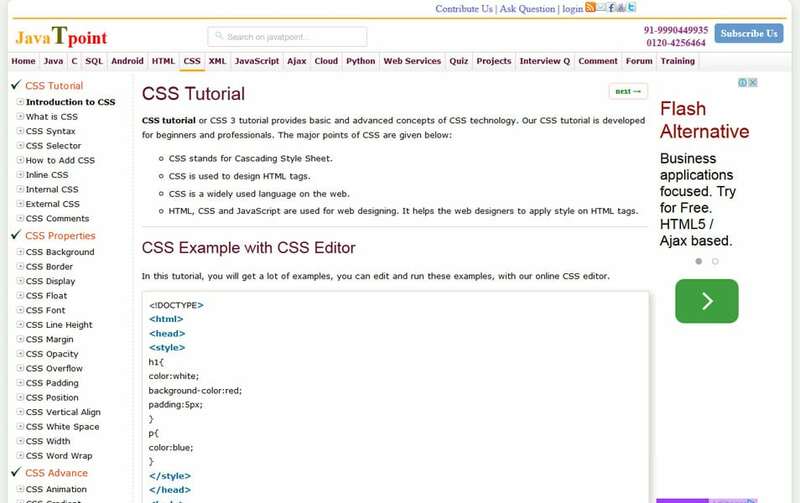 Even if you are a UI designer, it is important to have the basic understandings of CSS. 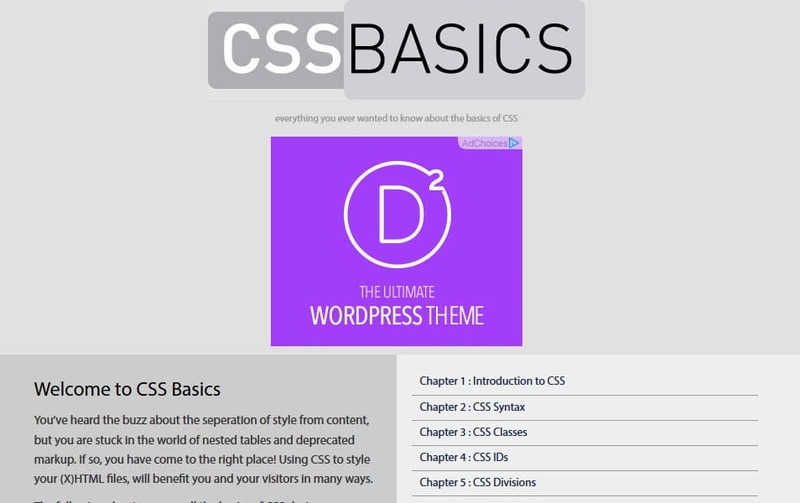 CSS is not complicated to learn, you have to learn the CSS syntax well before you deep Digg. 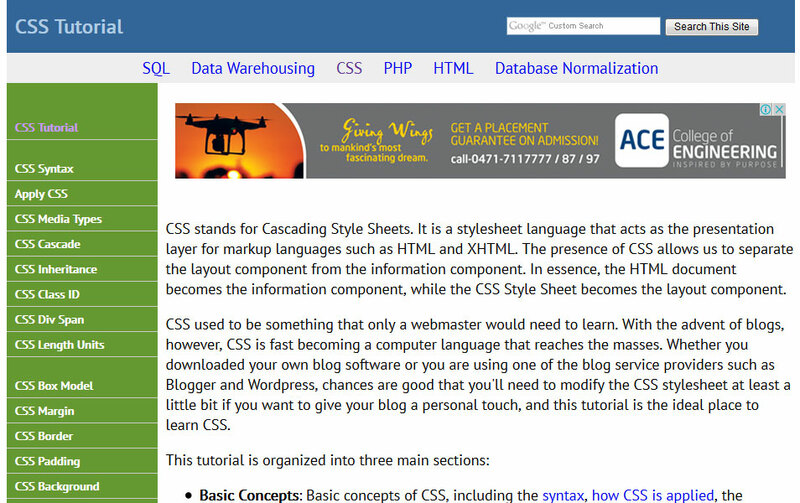 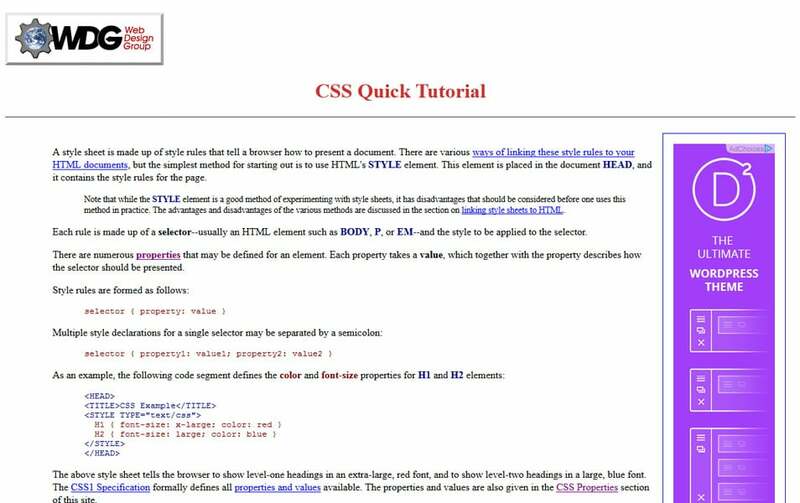 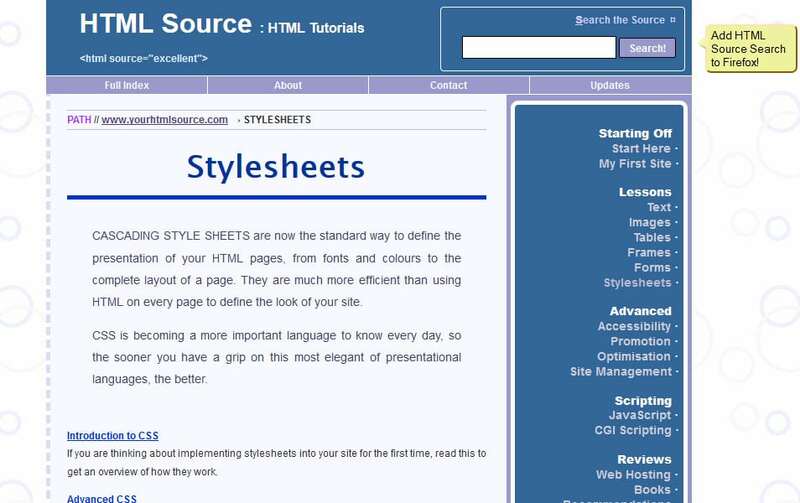 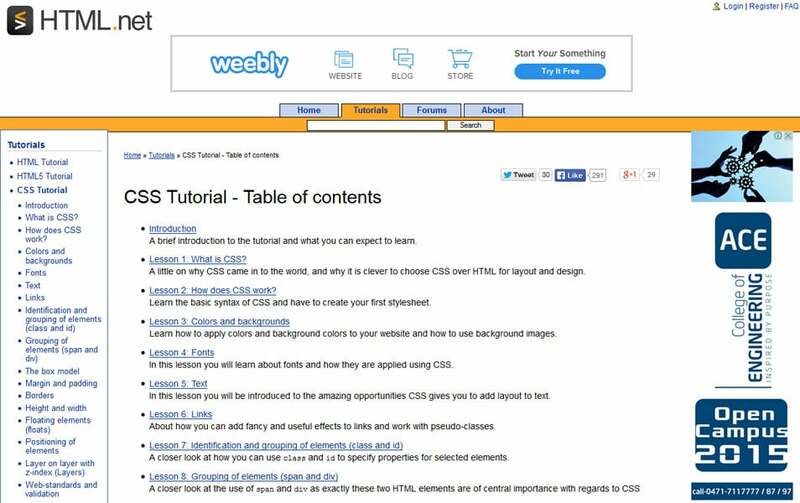 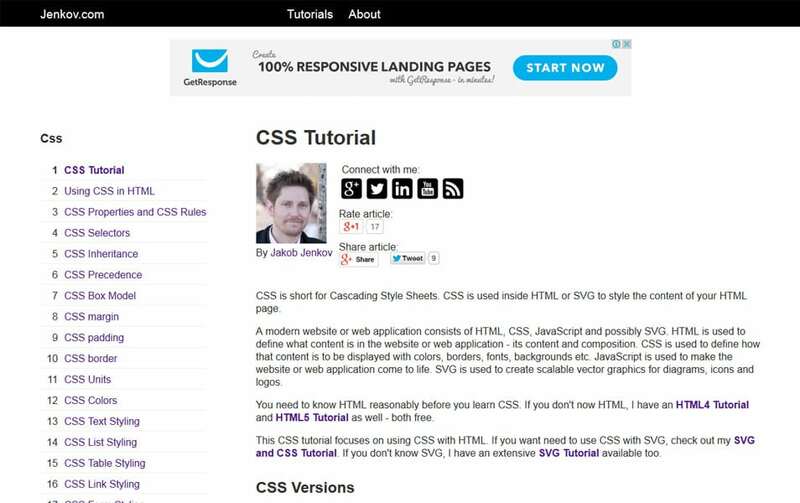 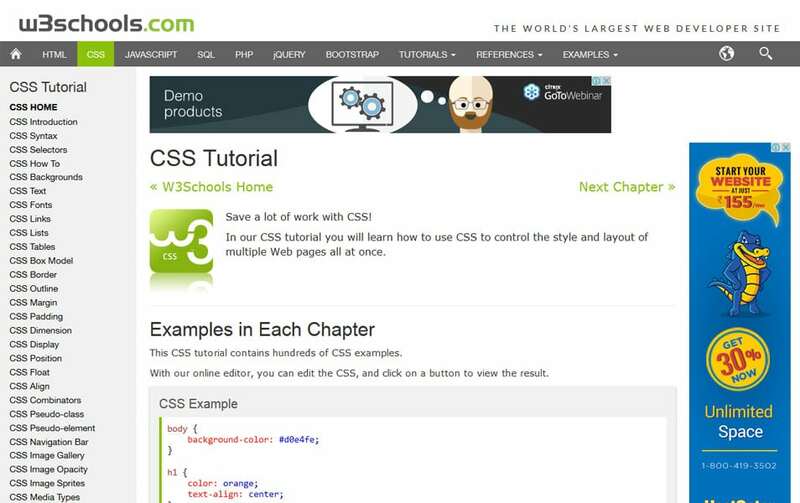 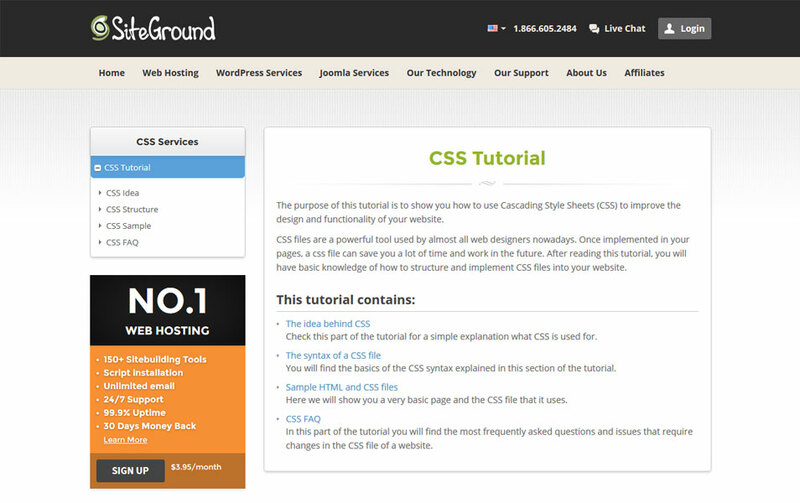 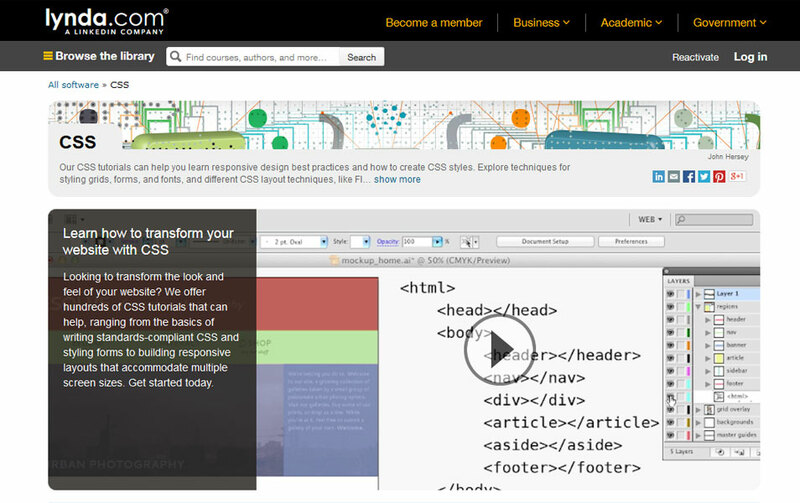 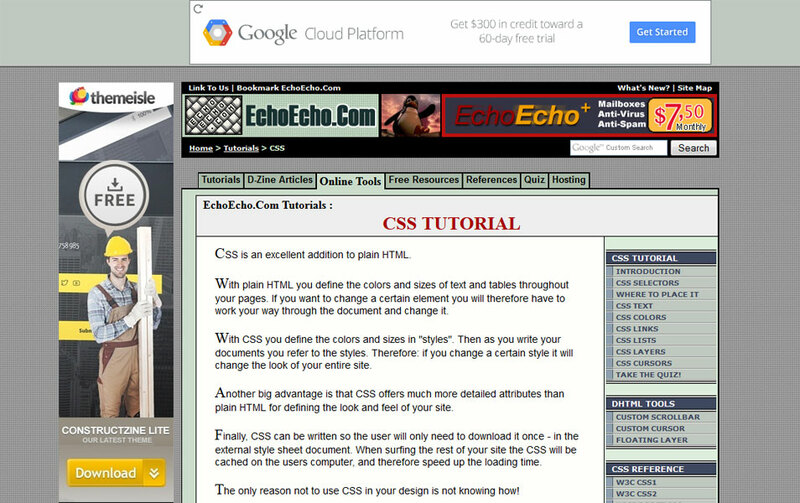 CSS is set of rules to style an HTML website, CSS control the look and feel of a site. 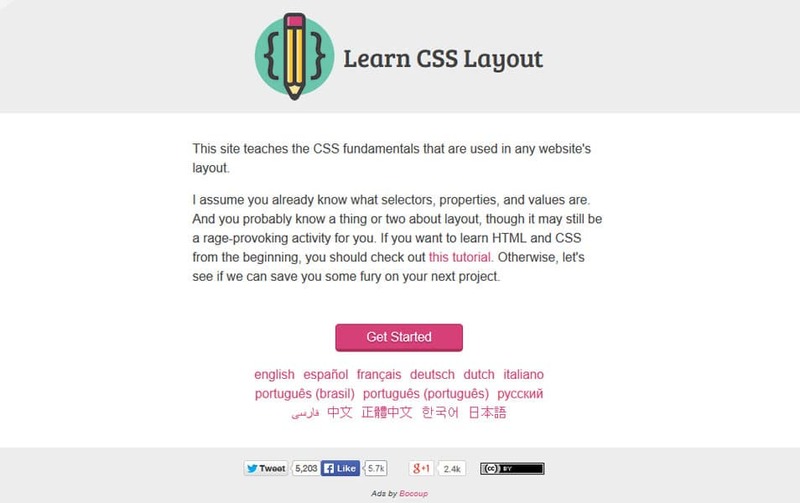 Many properties and values are there in CSS you need to learn each of them well. 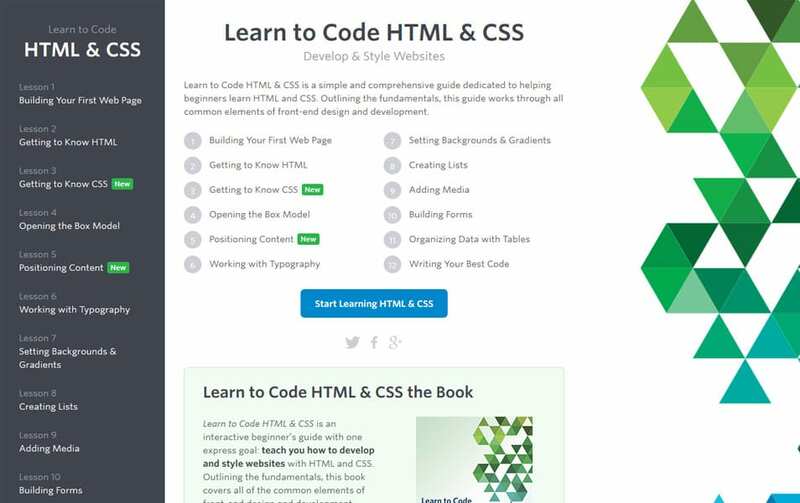 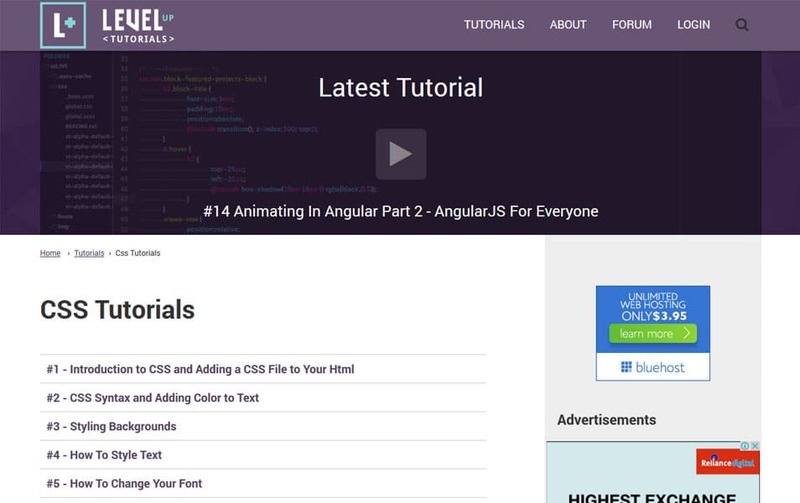 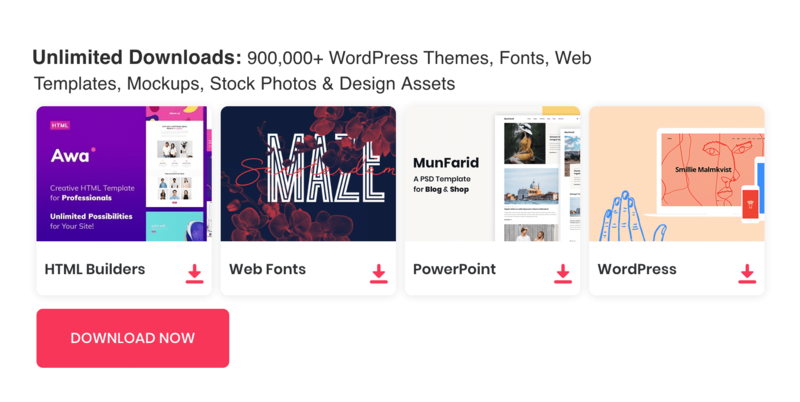 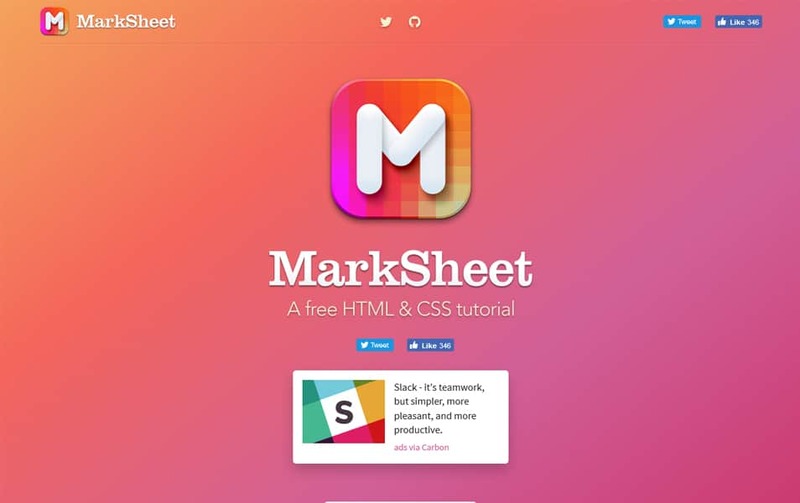 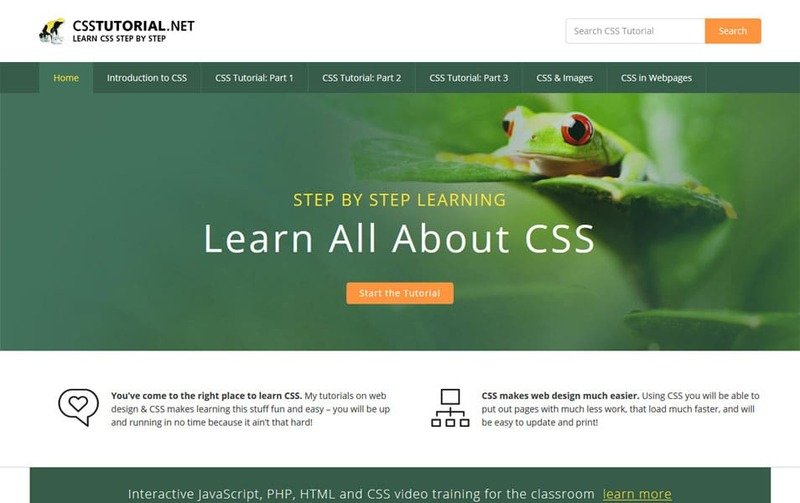 Today in this post we have gathered a great list of websites to help you learn and master in CSS. 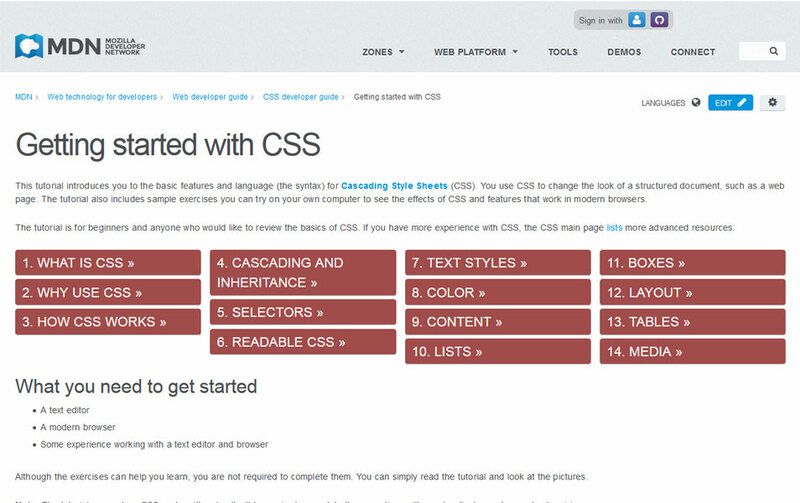 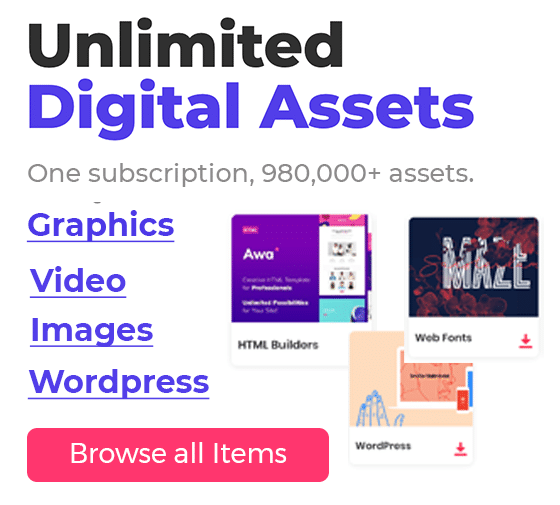 These websites have the best possible details of each every aspect of CSS. 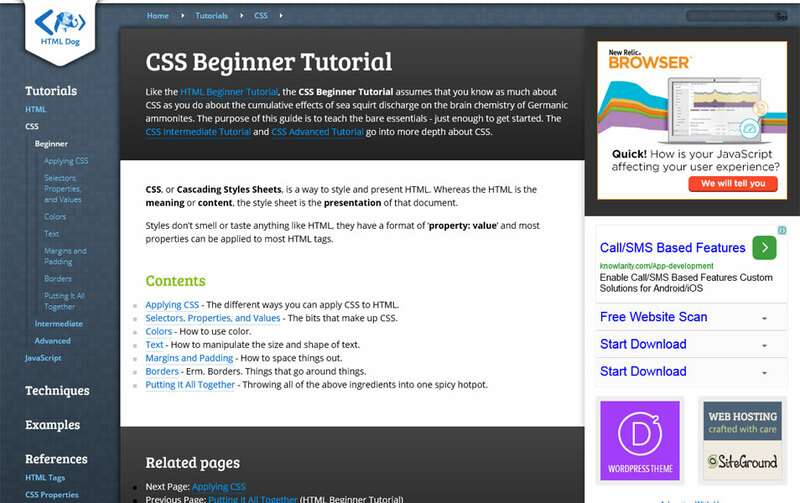 It will take quite a bit to learn all these elements, but you will not be disappointed once you learn this.